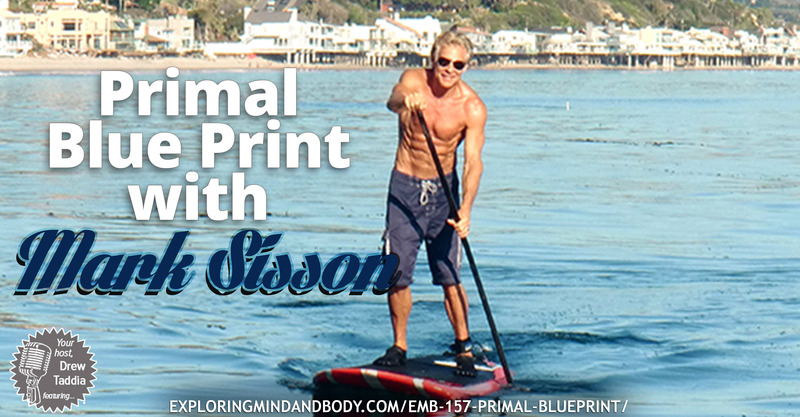 Primal blueprint is the topic on today show and I want to start off with a quote from Mark Sisson, which is ultimately the reason I reached out and requested an interview with him. My mission is to empower people to take responsibility for their own health and enjoyment of life by investigating, discussing and critically rethinking every thing we’ve assumed to be health and wellness – Mark Sisson. This is an incredible statement and one I couldn’t resonate with more. I teach this myself and was a little shocked to see it written on Mark’s website. Of course Mark has been around much longer than I have and has been teaching this philosophy for years. The truth of the matter is, what we used to do, rarely works anymore; what we thought was accurate really isn’t. And with the decrease in our health, increase in prescription drugs and no organization i.e. the government, FDA, etc, that seems to care, it’s time to rethink what we’ve been taught and really consider the information given to us. Mark is 61 years old (at the time of our interview) and leads by example, he lives what he teaches and to me there’s no better or more qualified type of person. 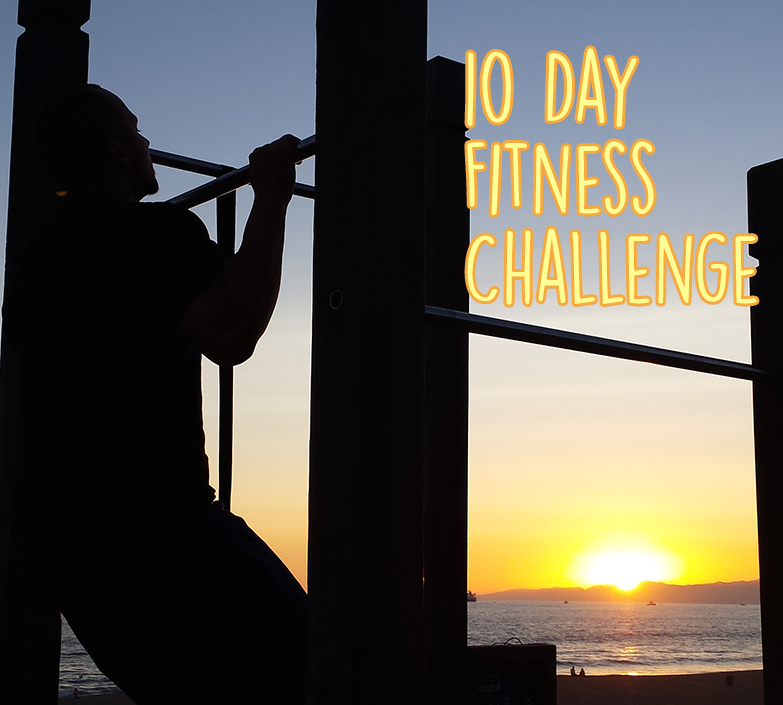 *This write up about Mark’s philosophy on his own personal primal blueprint is used from Mark’s Daily Apple which has tons of valuable information and insights on how to follow a more natural lifestyle from to nutrition to fitness, which is of course what Marks calls your Primal Blueprint.